Do you or your team need to improve your negotiation skills? Are you wondering about onsite training but need a skill boost right now? 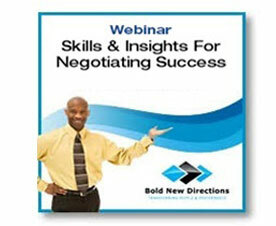 Then check out our free resources to build your negotiation skills. 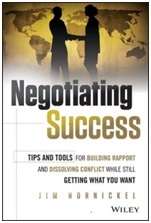 Listen to our CEO Jim Hornickel discuss the 5 Step Approach to Negotiations outlined in the recently published Negotiating Success book in this informative and free webinar. 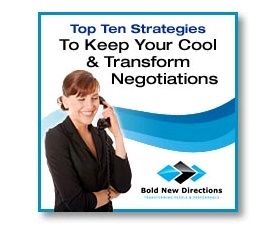 Learn to keep your cool &transform negotiations via this free report bursting with tips from negotiation experts. You will learn to handle conflict, build rapport & transform your negotiations. Want to know if negotiations training would make a difference in your workplace? 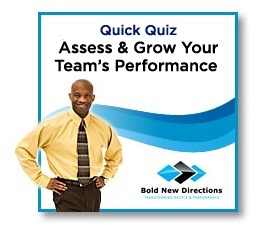 Try our quick and easy Quiz to see if a negotiations training program would pay off for your group. Listen to author Jim Hornickel discuss how negotiation skills build rapport, dissolve conflicts and get what you want – both in not-for-profit or for-profit organizations.